It's election year! If you would like to stand for election on May 2, 2019 to Henley Parish Council, just click here for a copy of the nomination papers! Henley is a village of about 225 houses and a population of 560 situated 5 miles north west of Ipswich. At the heart of the village stands a 13th century Church named after St. Peter and a brand new multi-purpose Community Centre. A repair garage and MoT centre on the Old Forge site at the Five Ways Crossroads is open for business. 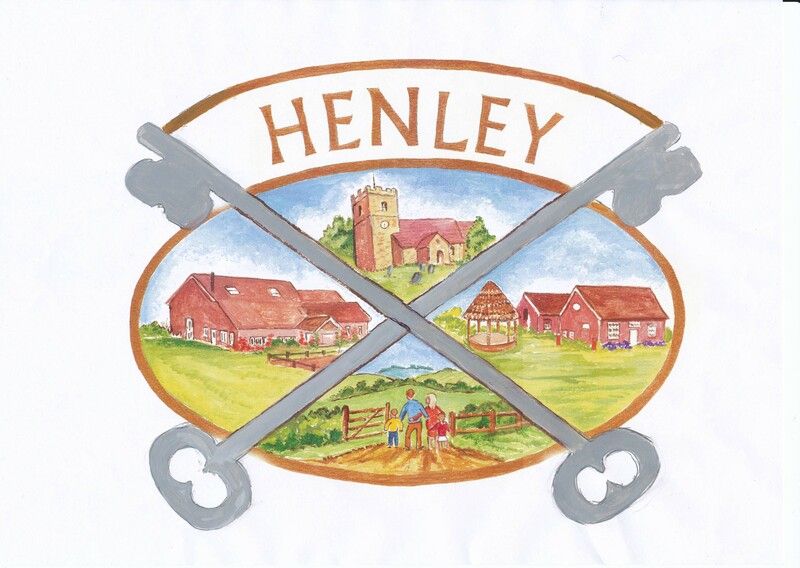 Henley Parish Council is committed to Creating a spirit within our community that is always friendly & welcoming. We hope you enjoy visiting our site and please contact us if you have any suggestions or views. 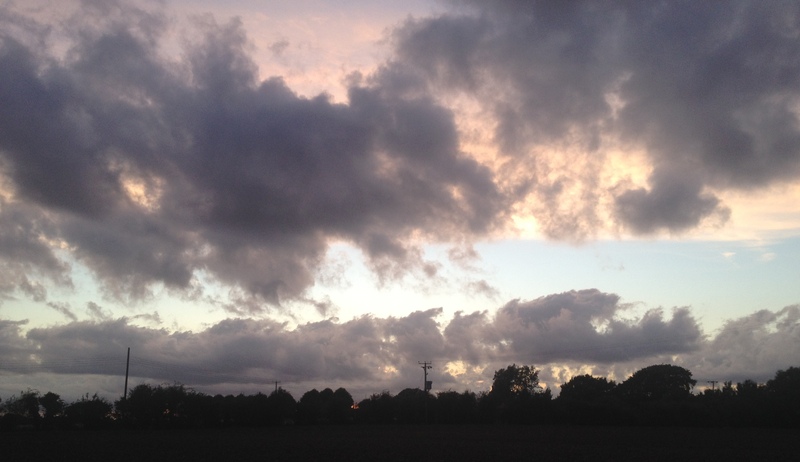 This site is supported and maintained by Henley Parish Council.